For over 50 yrs Weight Watchers have helped millions of people change their relationship with food, for good. 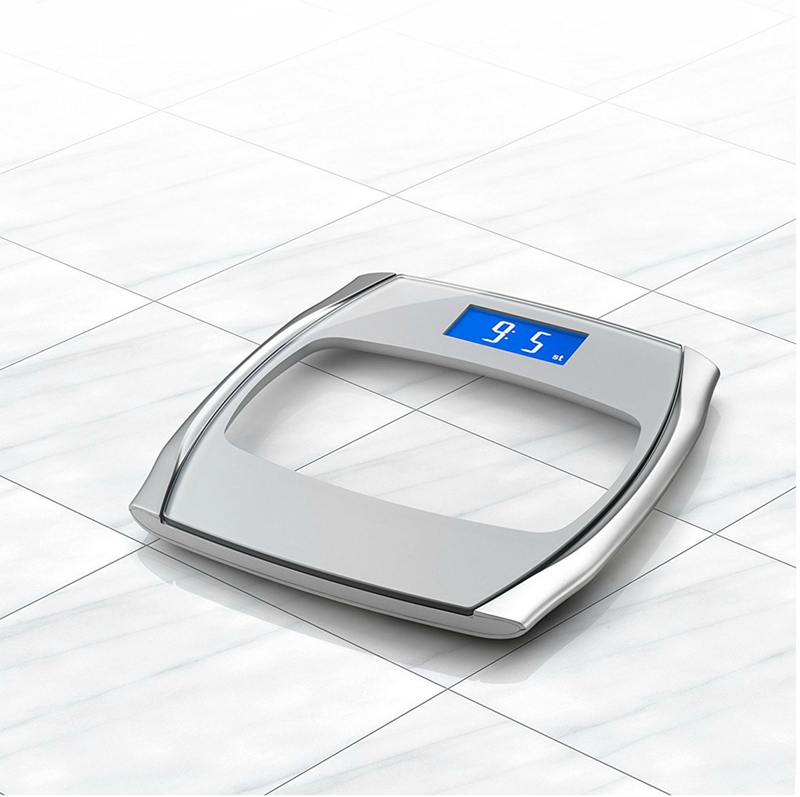 We're here to help achieve success. 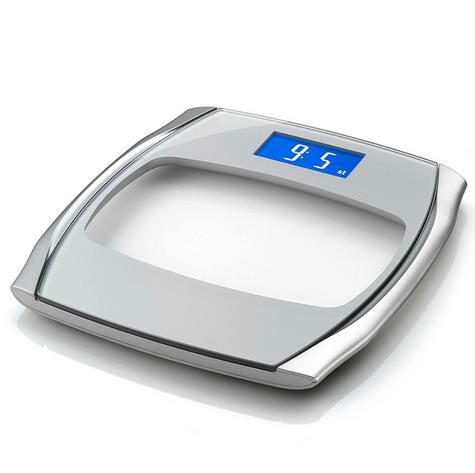 Monitoring your weight is just one positive change that you can make to help you reach your weight loss goal. 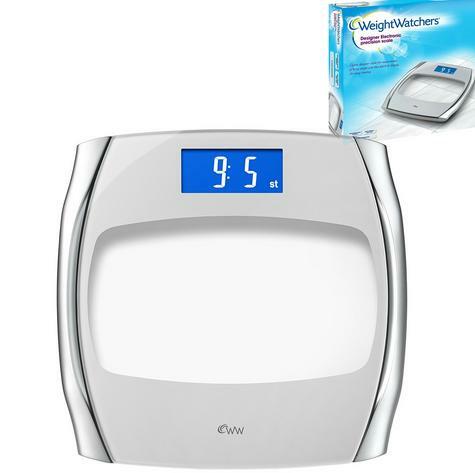 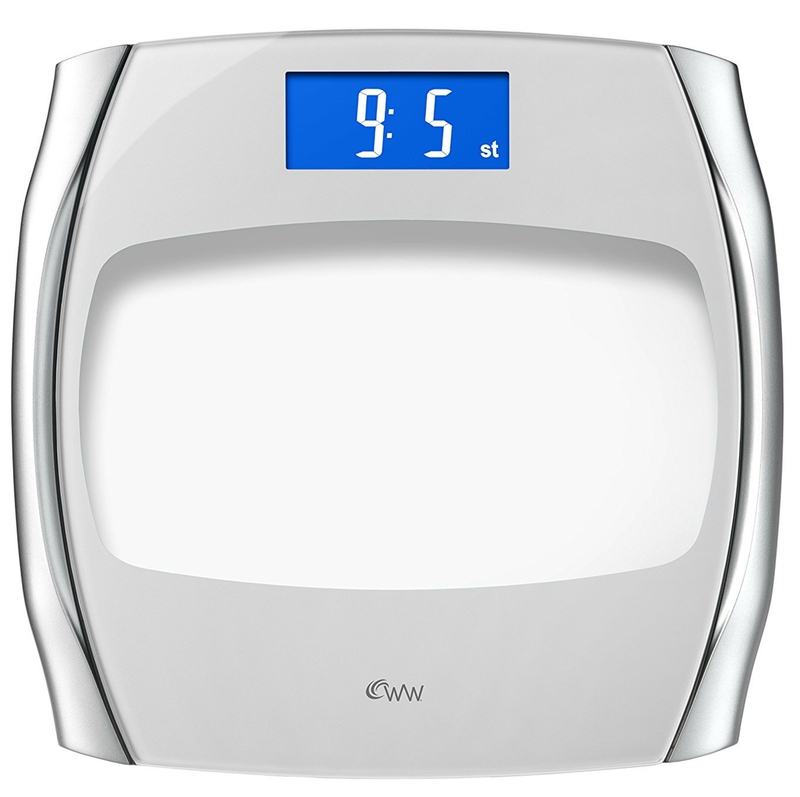 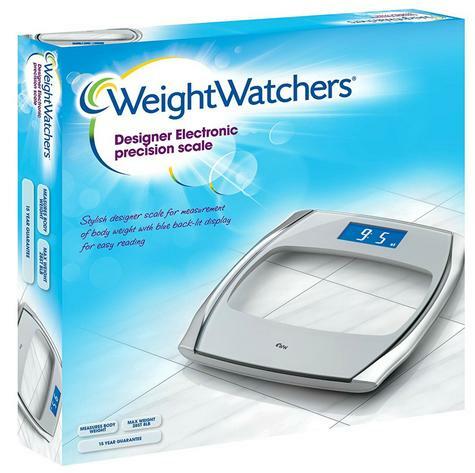 This electronic scale has been made to Weight Watchers exacting standards by BaByliss, using the latest technology, to offer you the most accurate measurements possible.